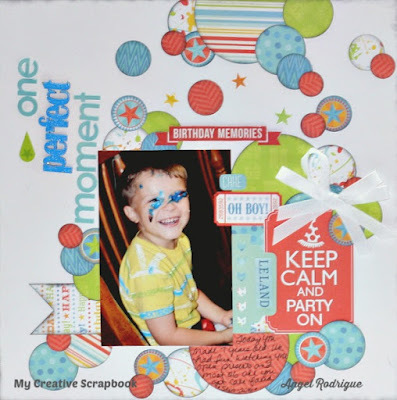 Scrappy Palace: October Album Kit - My Creative Scrapbook! 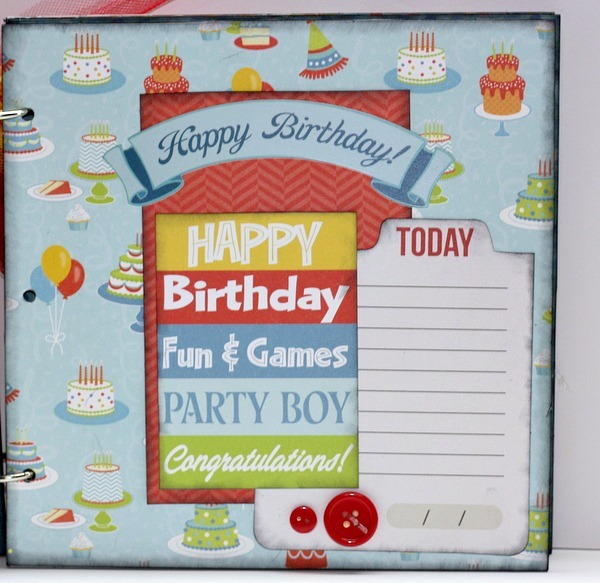 This month the theme of the mini album was birthday! 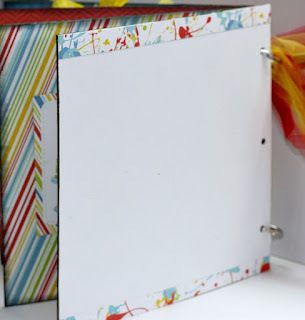 I loved the bright fun colors that this paper line had. 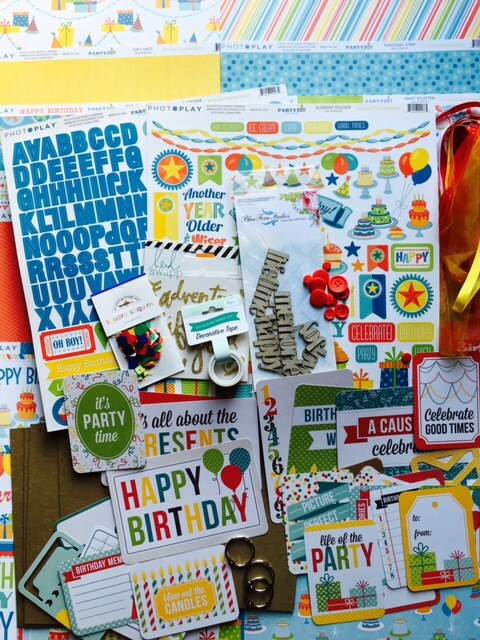 Here is what the kit looked like.. 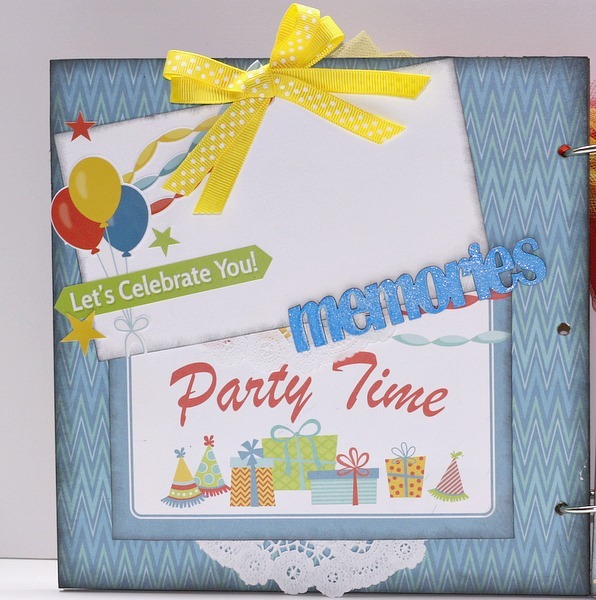 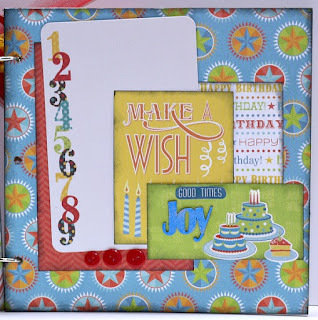 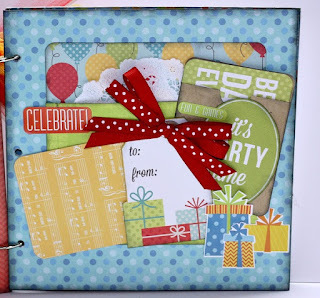 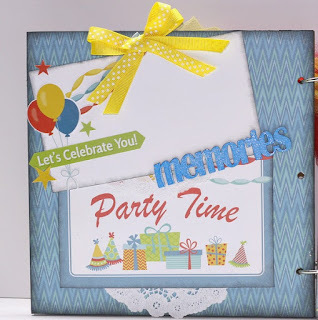 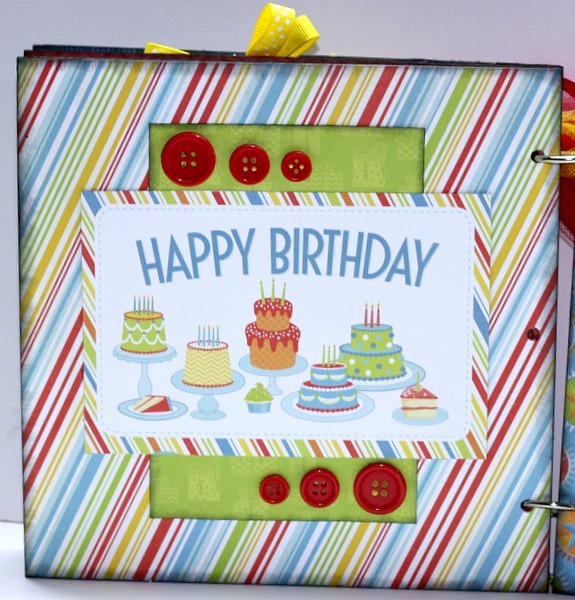 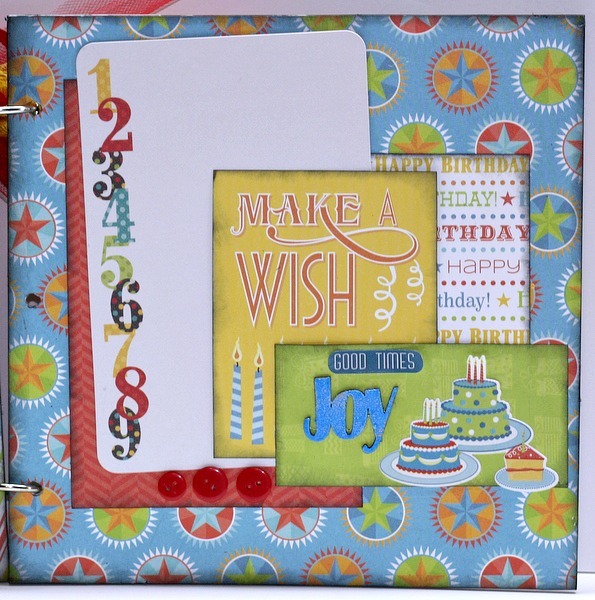 Such a fun collection to play with and make for any Birthday Collection..
Now for a peek on the inside of the Album..
Be sure to check out the gallery at My Creative Scrapbook! 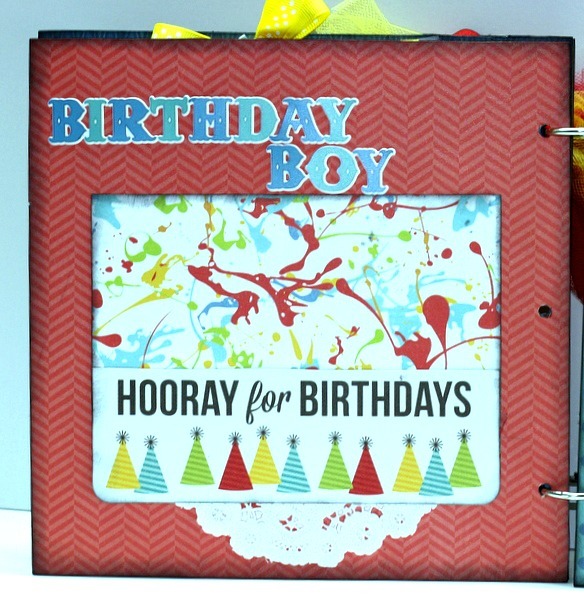 I also Made a Layout Using the Leftovers from this Kit! 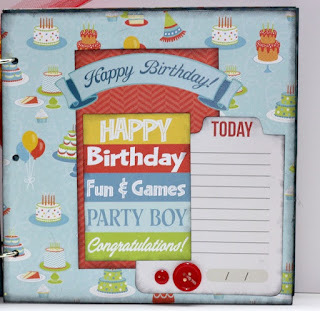 It was Perfect Timing as My Nephew just had a Birthday! 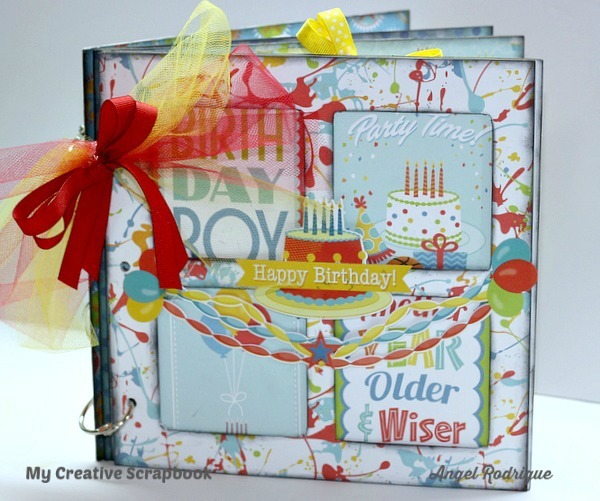 Loved this paper Collection..